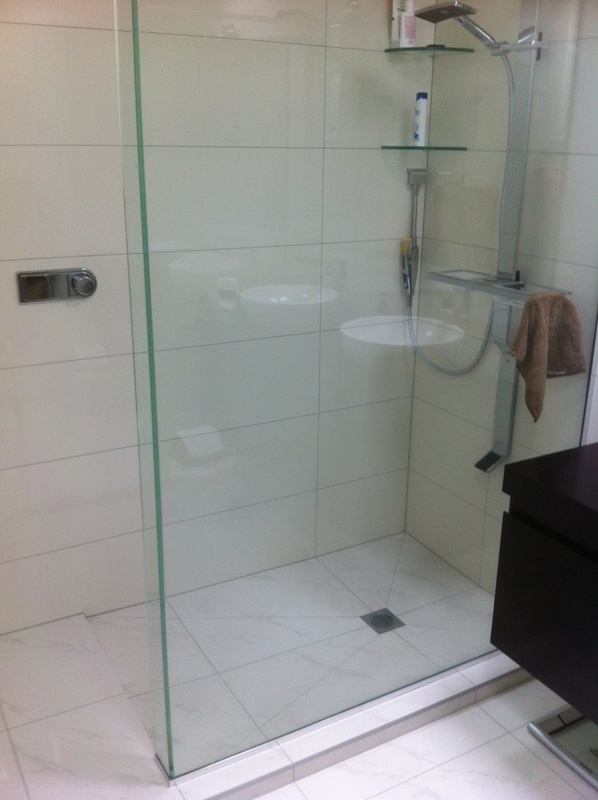 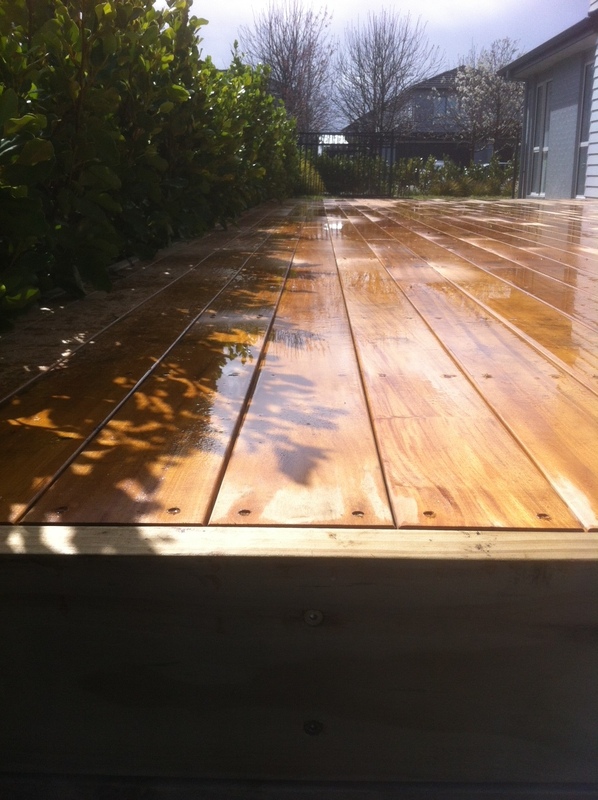 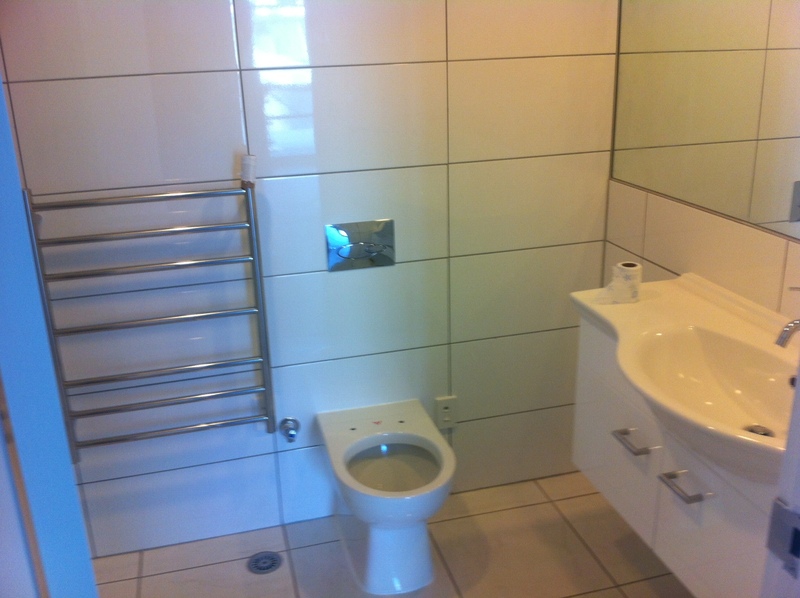 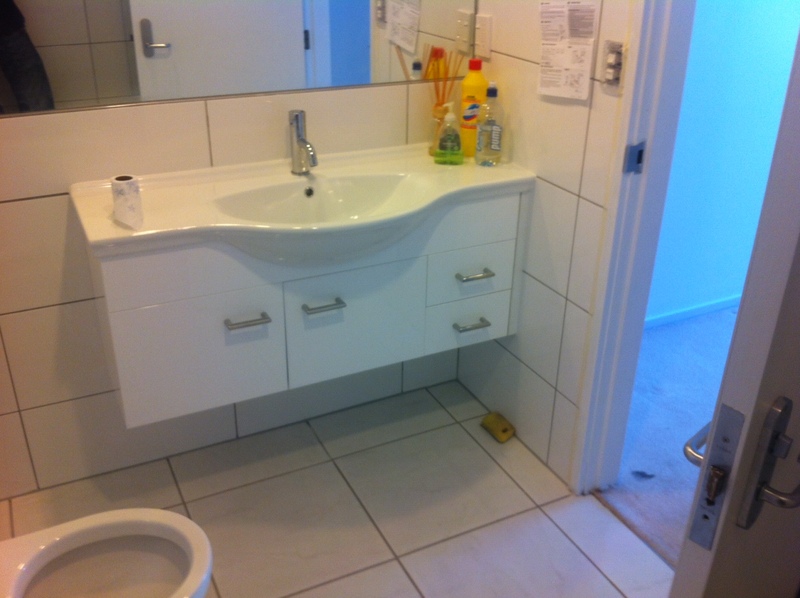 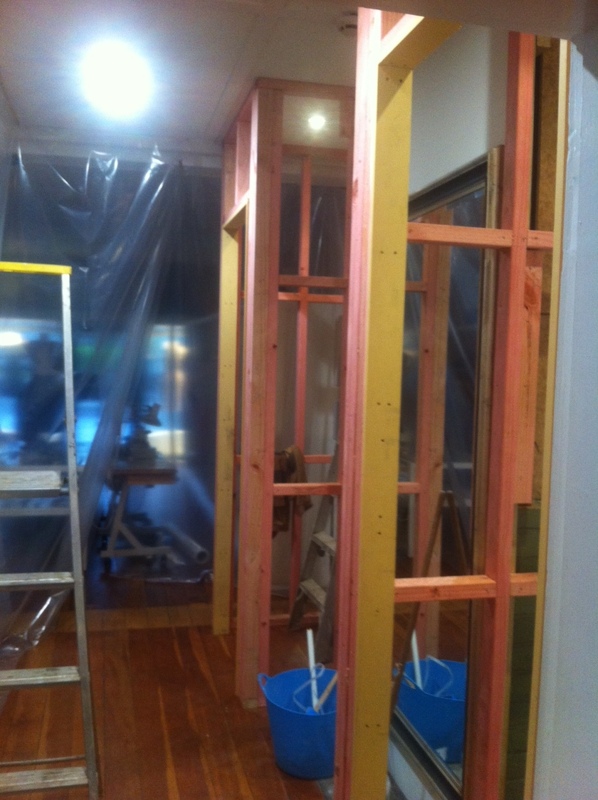 Our quoting is accurate, with stringent project management, and our workmanship is guaranteed. 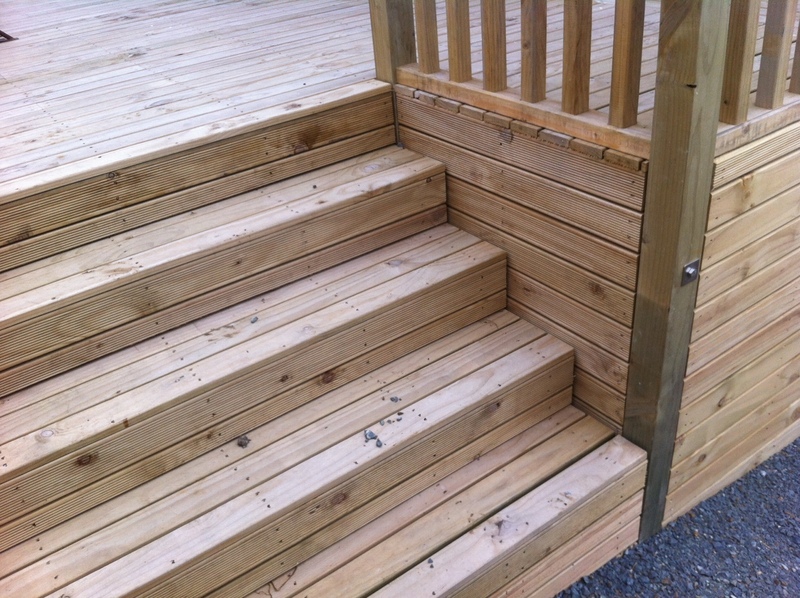 We know that premium workmanship and honest, up front communication is paramount. 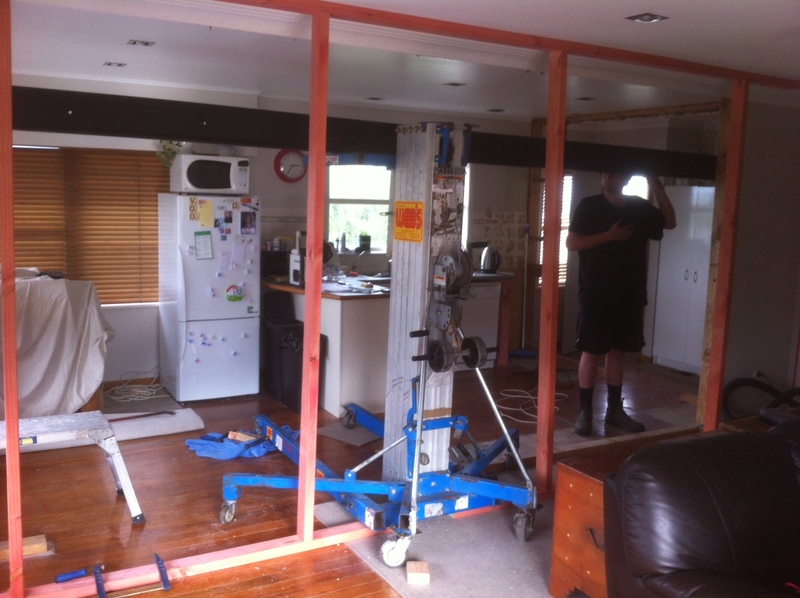 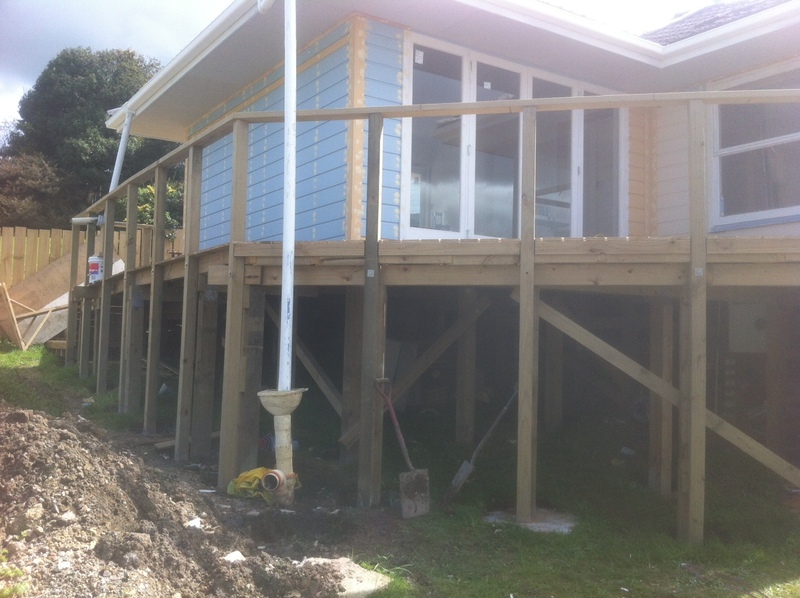 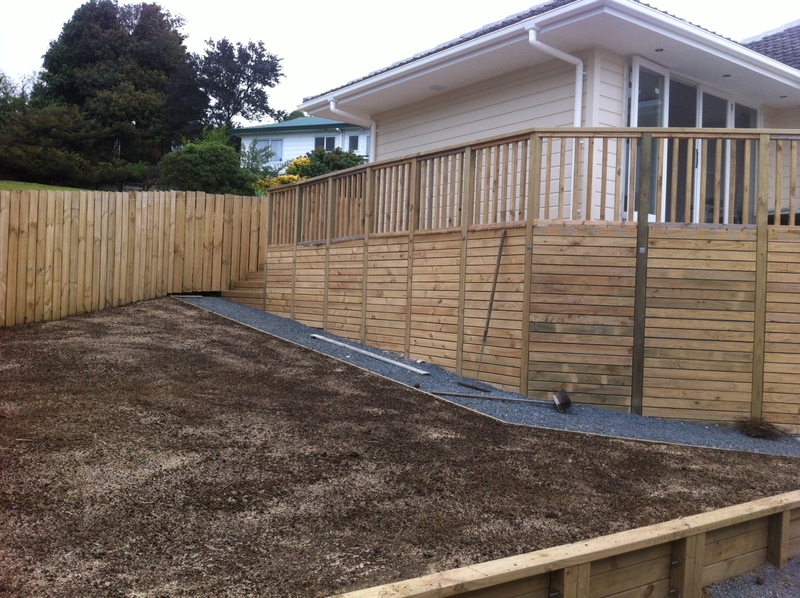 TGB licensed builders are experienced Auckland based building contractors who manage all manner of residential construction projects.